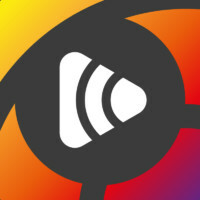 Pride World Media has launched its brand-new multimedia app and it’s pretty damn funky even if we do say so ourselves. 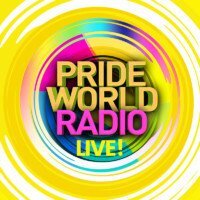 The new app replaces the existing Pride World Radio application and includes more radio stations, video content, offers, news, podcasts and LIVE streams. 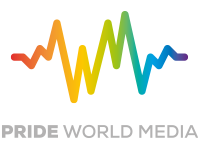 It’s your one-stop app for all things gorgeous….so, if you haven’t already, search Pride World Media in your app store and download it now. 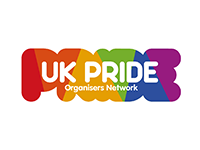 If you’ve got it, why not tell a friend? 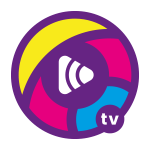 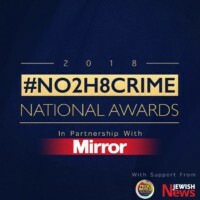 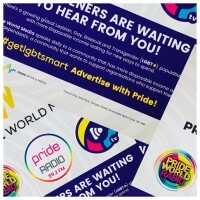 Join the Pride World Media family – the smart LGBT network.